This entry was posted in All Devos and tagged Elijah, Elisha, Evangelism, Faithful Servant, God, Israel, Israelite, Lord, Mose, Red Sea. This entry was posted in All Devos, Evangelism/Gospel and tagged Elisha, evangelism, Evangelism/Gospel, God, Israel, Jesus, Jordan, Jordan River, Naaman, Samaria. This entry was posted in All Devos, Encouragement, For Tough Times and tagged Elijah, Encouragement, For Tough Times, God, Israel, Israelites, Jesus, Jezebel, Lord, Ravi Zacharias. Phinehas act in killing Zimri turned God’s wrath from the Israelites from more people dying. At this point about 24,000 had died. 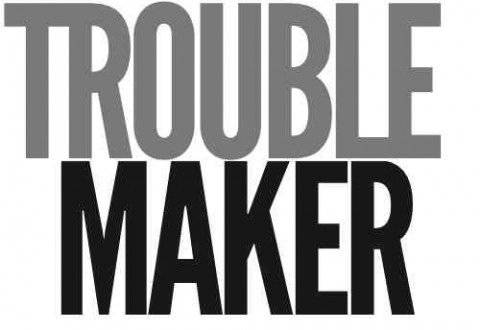 Who knows if Moses confronted him on his action and God had to come on Phinehas’ rescue. Vs. 10 says “10 Then the LORD spoke to Moses, saying: 11 “Phinehas the son of Eleazar, the son of Aaron the priest, has turned back My wrath from the children of Israel, because he was zealous with My zeal among them, so that I did not consume the children of Israel in My zeal”. 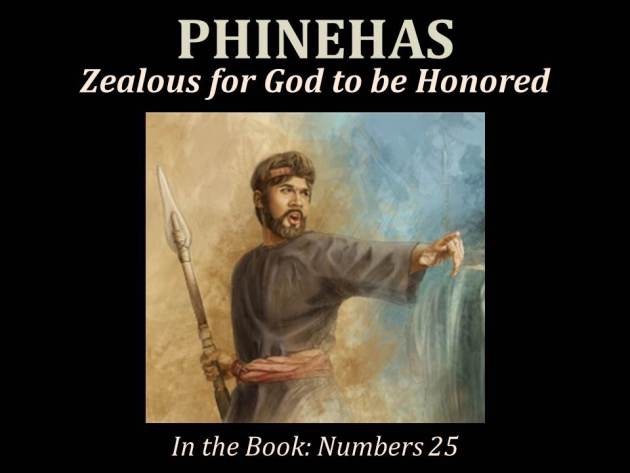 Phinehas had God’s zeal and in that he acted. This entry was posted in All Devos, Biblical Discernment, Church/Body of Christ, Doctrine/Theology, False Teaching, Toxic Gospel and tagged Biblical Discernment, Carter Conlon, Church/Body of Christ, David Wilkerson, Doctrine/Theology, False Teaching, God, Israel, Israelites, Jesus, Leornard Ravenhill, Matthew Henry, Moses, Phinehas, Toxic gospel, walter martin, Zeal for God.